Preserving natural teeth is of high importance in dental medicine. 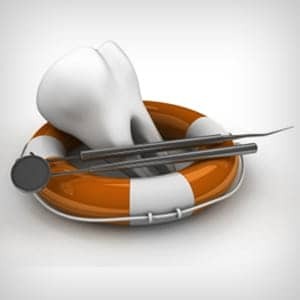 A dentist does everything possible to repair a damaged tooth and protect it when it is in danger. There are several oral health benefits from restoring lost tooth. Among all the restorations in prosthodontics, dental crowns are widely used because of their functional advantages. Dental crowns aid patients to a great extent in biting and chewing functions. They protect natural tooth from infection and damage. 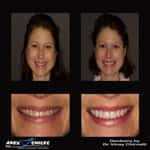 Dental crowns are one of our prime offerings at our Apex office. 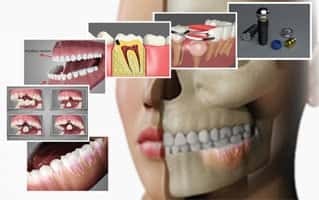 Our crowns have worked very well for many of our patients of Apex, Cary and surrounding cities who come to us with severely damaged/decayed tooth. A decayed/damaged tooth can ruin oral health by spreading infection and leading to tooth loss. Dentists take quick steps to intervene and stop tooth decay when it is detected in early stages. 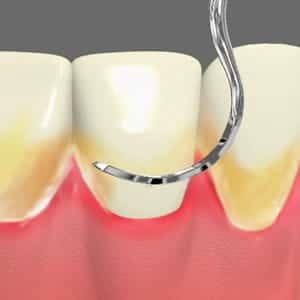 In cases where the decay has managed to destroy the pulp, the dentist performs root canal procedure and removes the infection. A dental crown is required to protect the weak tooth after the treatment. The dental crown provides functional support to the natural tooth. It acts as a protective cap and ensures that the tooth is not damaged further. Dental crowns may also be recommended when the teeth are broken into pieces. The dentist aims to protect the natural tooth from the danger of falling out. 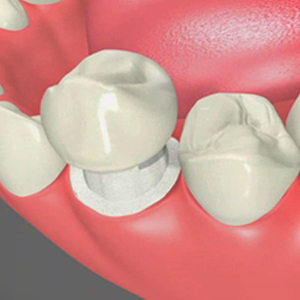 Dental crowns are made of porcelain, metal or porcelain-fused-to-metal. Two visits are required to fix a dental crown over damaged tooth. 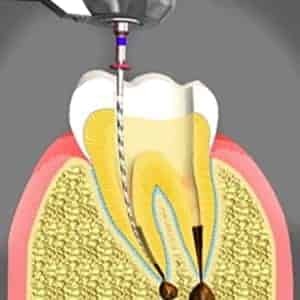 The dentist firstly removes some portion of the enamel layer of natural tooth in order to make space for placement of crown. This is done using numbing agent. Impressions of teeth are taken and a temporary crown is prepared in the office. 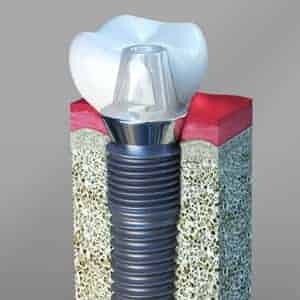 This crown will cap the natural tooth until the next visit. The dentist removes the temporary crown and cements the permanent one in place after checking the fit during the following visit. Are you suffering from tooth decay or have a damaged tooth? Make an appointment and meet our dentist to learn more about teeth restorations and dental crowns. Our comprehensive oral care in Apex can help improve your health. Finally! I am able to get in and write a review! Phew! Now that I'm able let me just say that Apex Smiles is so Awesome! I can actually say I love going to the Dentist. No kidding! Dr. Chirnalli and his staff are so warm and welcoming. My Hygienist, Allison, let me just say; "SHE ROCKS!" She really does. And Ms. Jean is there to greet you with her sweet & warm smile; it just can't get any better than that. Me and my family are very blessed to have found Dr. Chirnalli. You can tell that Dr. Chirnalli and his staff take great pride in what they do. It shows!